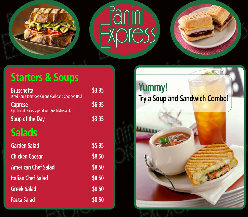 Panini Express has a proven winning formula and the airport experience and connections for new stores. 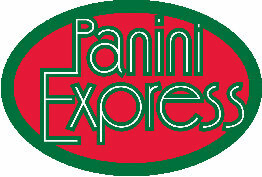 Panini Express is committed to being a strong partner to current and future owners and backs that commitment with a corporate structure with strong knowledge and experience in the food service business. 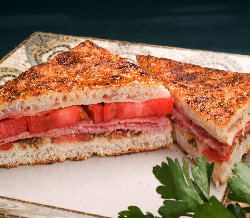 As we continue to grow throughout the country we offer you the opportunity to become part of the Panini "family." On behalf of the Panini Express team, we welcome the opportunity to work with you in exploring the possibility of owning a proven model of success. HUNGRY to be your OWN BOSS ? Our in-house design team will meet with you to evaluate your space and provide an equipment plan and design layout to maximize your profit per square foot and showcase the Panini Express product line.